Rasim Sharif Mahmudov was born in 1972. He graduated from Azerbaijan State Economic University, and got bachelor degree on "Legal regulation of the economy," and master degree on "Business Organization and Management". Since 2007 he works for the Institute of Information Technology. He conducts research in the areas of Information society, information economy, Internet regulation, Internet addiction, Internet of things, and Internet media. He is an author of 40 scientific papers. In 2008-2012 he conducted a course of "Information Society" at the Faculty of Journalism of BSU. 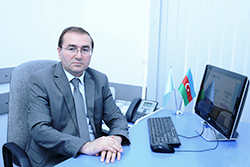 Since 2009, he is a member of the Permanent Board for the Internet use, the Ministry of Education of the Republic of Azerbaijan. 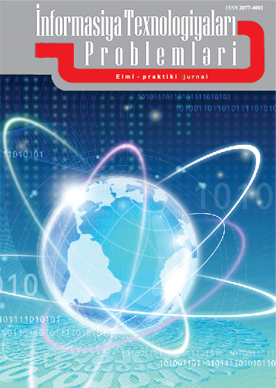 Since 2010, he is a responsible editor of the scientific and practical journal "Problems of information society". He teaches at Training-Innovation Center of the institute. 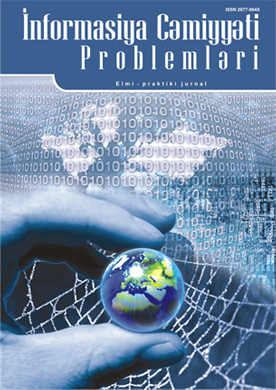 Since 2013, he is the head of the sector of "Internet studies problems" of the institute. Since 2016 he is the head of the Public Relations Department of the Institute.